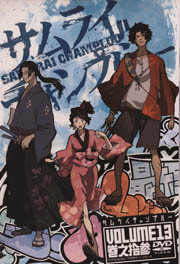 Samurai Champloo tells the story of three strangers in the Tokugawa era, (also known as the Edo Period) who come together on a journey across Japan. 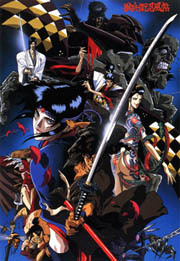 The series is a cross-genre work of media, blending the action and samurai genres with elements of non-slapstick comedy. 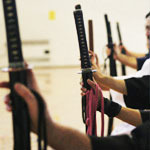 It is also a period piece, taking place during Japan's Edo period. The series is interwoven with revisionist historical facts and anachronistic elements of mise-en-scene, dialogue and soundtrack. 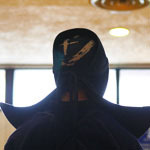 The series' most frequent anachronism is its use of elements of hip hop culture, particularly rap and the music it has influenced, break dancing, turntablism, hip hop slang, and graffiti. 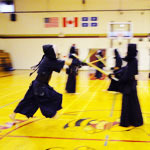 The series tells the story of a Toraji Ishida, a luckless high school Kendo instructor, who is challenged by his former upperclassman, also a kendo instructor, to a competition between their female students. 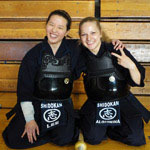 The bet inspires Toraji to gather and train a team of five girls. 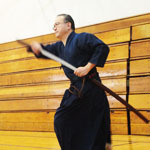 Fortuitously, at this time he meets Tamaki Kawazoe, a gifted young female kendo practitioner. 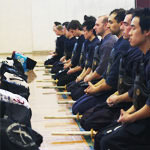 Most of the Characters surnames are taken from winners of the "All Japan Kendo Championships" such as Miyazaki Masahiro, Eiga Naoki, Ishida Kenichi.  This magnificent Anime Classic is set in the days of Samurai, Shogun, and Ninja; It follows Jubei Kibagami, a wandering rogue Samurai, and Kagero, a cold and deadly female Ninja. 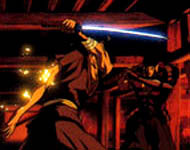 Pulled unwillingly into a plot by the Shogun of the Dark and some very nasty demons to overthrow the Shogun and conquer Japan, the two are forced into an uneasy alliance against the forces of evil. 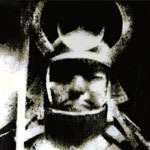 The movie is an homage to Ninpōchō series, ninja novels by Futaro Yamada. 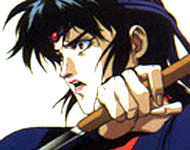 The main character, Jubei Kibagami, is an homage to the famed Japanese samurai folk hero Yagyū Jūbei. 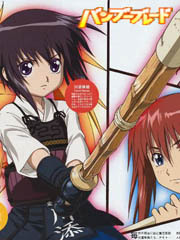 A Japanese animated television series was released in 2003 called, Jubei Ninpucho: Ryuhogyoku-hen and ran for 13 episodes.